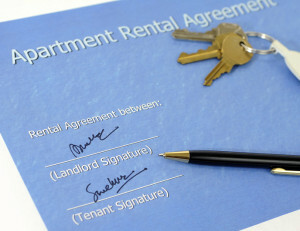 Renting out a property can be a lucrative business. While profits are important, so is having the right protection for yourself and your property. With a Massachusetts property insurance policy, you can rest assured that you are safeguarded against risk.